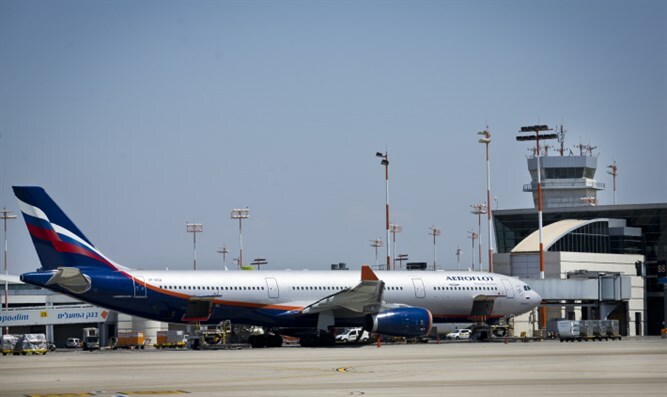 At least 27 people were hurt — including some with broken bones — when massive turbulence struck an Aeroflot flight from Moscow to Bangkok on Monday, according to reports. “Numerous air pockets one hour before landing led to broken bones, internal and external bleeding,” wrote passenger Evgenia Zibrova, who shot a video in the episode's wake. “Babies are covered in bruises, people lost consciousness. Thanks that we are still alive. Aeroflot, please help these people,” she added. In the video, passengers are seen still in shock lying in the aisle, along with a trolley and other debris cast around the Boeing 777 cabin during the unforeseeable ordeal. The airline said the crew was unable to warn passengers of the impending clear-air turbulence, which lacks any visual clues such as clouds, the New York Post quoted the Telegraph of the UK saying. “All the injured were sent to a local hospital with injuries of a different kind of severity, mainly fractures and bruises,” said the Russian embassy in the Thai capital. Most of the injured — including a 1-year-old child — were Russian. Three others were from Thailand. Three Russians have undergone surgery lasting several hours, the Russian news agency RIA reported, citing a Russian diplomat in Bangkok who said their lives were not in danger. “The injured suffered multiple fractures,” said Vladimir Sosnov, deputy head of the Russian Consulate in Thailand, the Telegraph reported.